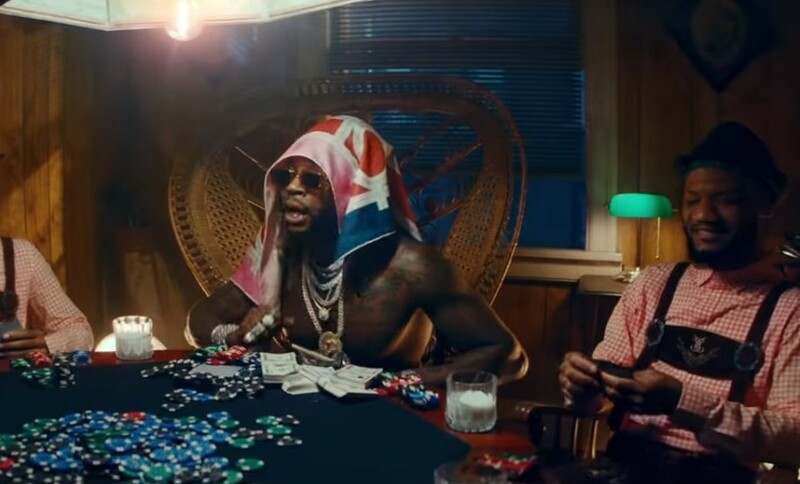 2 Chainz has dropped a video for 2 Dollar Bill. The track, which features Lil Wayne and E-40, appears on his recently released fifth studio album, 'Rap Or Go To The League'. The clip, meanwhile, is a mishmash of bizarre scenes, including a bodybuilder with a briefcase full of raw meat, scantily clad women eating fondue in bed and Lil Wayne being operated on. The rapper will return to the UK this summer for a set at London's Lovebox Festival. 2 Chainz and Ariana Grande have shared a video Rule The World. 2 Chainz has shared a video for Hot Wings. 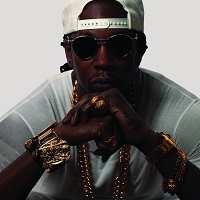 2 Chainz has dropped two new tracks.